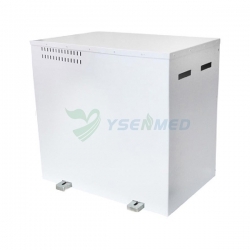 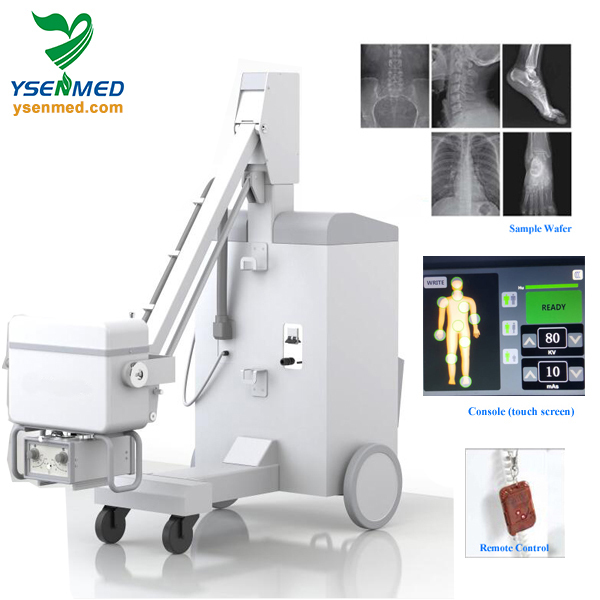 We Would like share will you that YSENMED YSX100GM Mobile 5kw x ray machine for Ghana Mobile X-ray Truck to take x ray image for people in the small town have been sent to Ghana in the early this year. 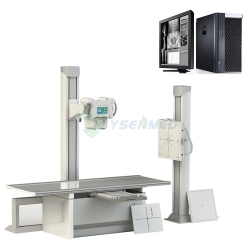 The mobile x-ray truck machine standard with touch screen and remote control, adopt 5kw high frequency high voltage generator and combined X-ray tube assembly. 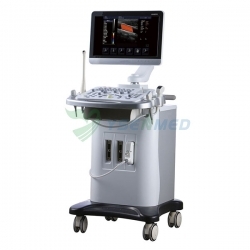 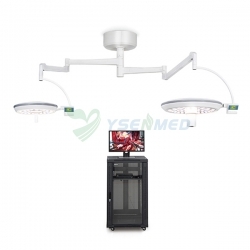 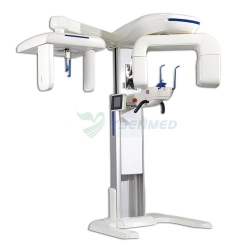 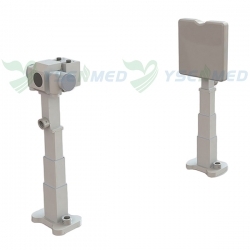 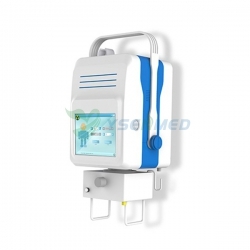 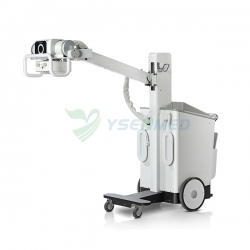 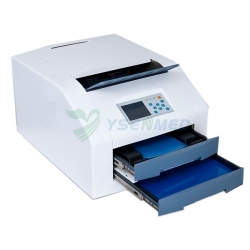 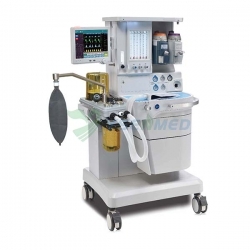 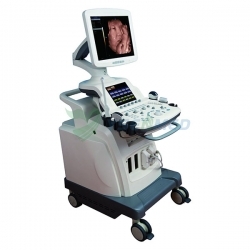 As you know, YSENMED is one of the most professional x ray machine manufacturer and supplier. 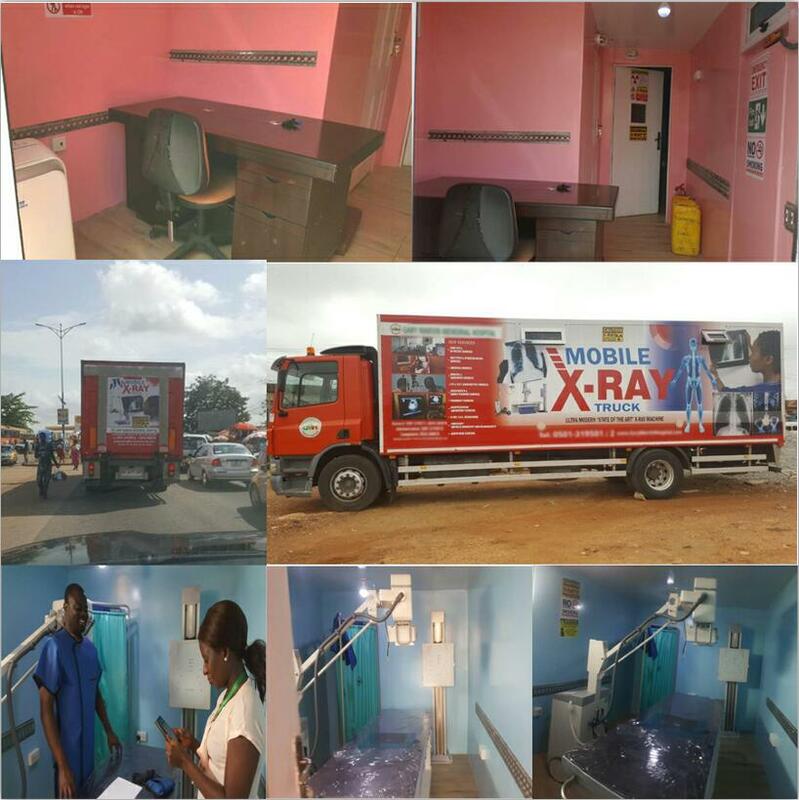 We can customize a mobile x ray truck for your special requirement. 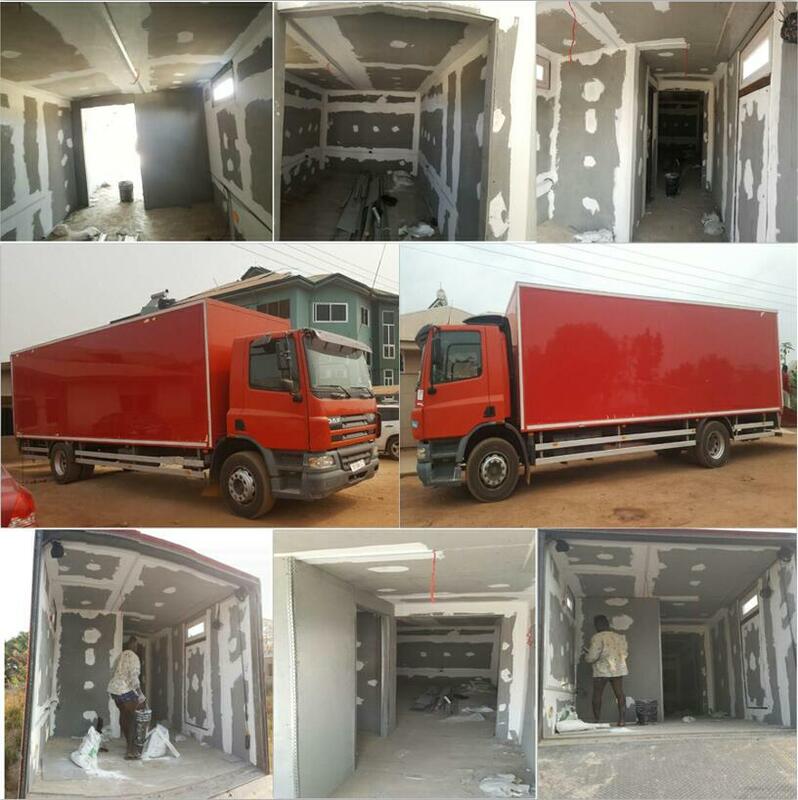 So if you are in a mobile x ray truck project, please come to us, we will satisfied you with great quality and hard work.